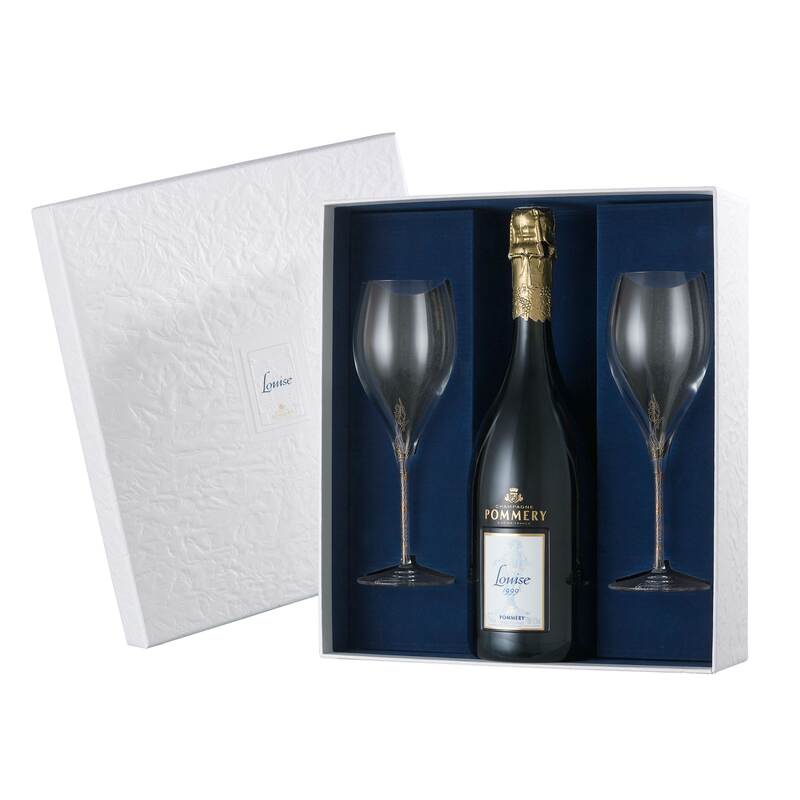 Created as a tribute to Louise Pommery, Cuvee Louise is an absolutely pure wine which quintessentially conveys the wine-making expertise of the Pommery Champagne house.< br />Pommery Cuvee Louise 2004 Vintage Champagne is produced using grapes hailing from the vineyards of Avize, Cramant and Ay; three of the Jewels in Champagne's crown. Cuvee Louise is a wine of shocking virtue and artfulness. One of the best cuvees we have tasted, this Louise is amazingly energetic and lively for this extremely thick, rich vintage. A heavenly sizable chunk of flower, velvety textured natural product flavors, touches of citrus, white peach and greengage, this truly demonstrates the class of its Grand Cru causes. imperious, exquisite, fiery and really extraordinary.